Servant leadership, hard work and family fill the heart of Chris Hughes, CEO of OsteoRemedies. Growing up in Medina Ohio, Hughes' parents instilled in him a strong sense of family, work ethic and to treat others with respect. 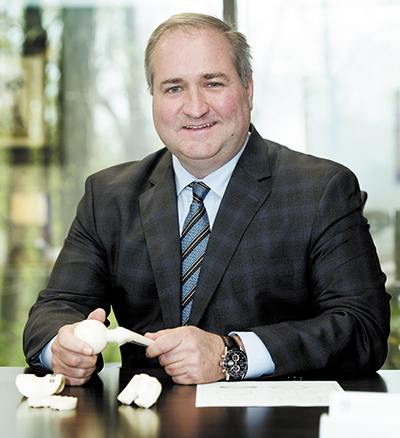 Losing his wife, Kim, at the end of 2016, only deepened the importance of those qualities in Hughes and are what drives him as he leads the Memphis-based medical device company that provides orthopedic surgeons simple solutions to complex disorders focused on revision and infection remedies. For Hughes, college was a goal, and he was determined to figure out how to pay for it. "My choices were either to go to West Point or find a school with an ROTC program. Either way, I could serve my country and get my education paid for," said Hughes. "In doing my research on ROTC programs, I discovered not all included room and board. I also was looking for a good business school. The University of Tampa was the answer. It offered an ROTC program that would give me a full ride, had a great business school and I could be on the golf team." After college, Hughes spent four years on active duty in the Army. When faced with the choice of making the military a career or starting a new career at the age of 42, Hughes chose civilian life. 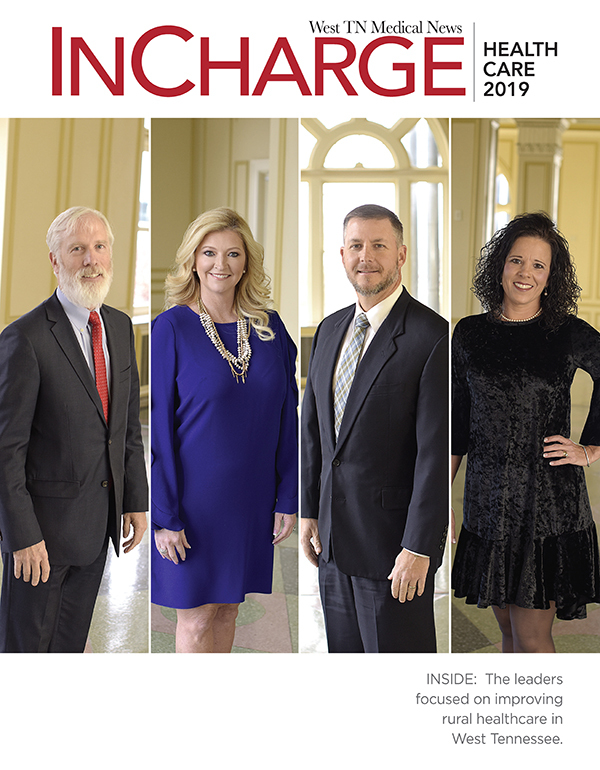 Through a military program that placed junior officers into corporate America, Hughes entered the medical field as a sales manager in the medical sales industry. Four years later, Hughes found himself at a crossroad in his career, needing to decide between sales or marketing. Having a degree in marketing made it an easy choice. Orthopedics and Memphis, Tennessee provided the best opportunity. Hughes began marketing medical devices for Wright Medical Group, Smith and Nephew, followed by Medtronic for the next ten years. "I had always wanted to lead my own company so when Paradigm Spine offered me the opportunity to be president, I couldn't say no, even though the job was in New York City and Memphis was my home. It was one of the greatest experiences I had in my medical device career, even though it meant a weekly commute to New York. After four years, I swapped my weekly airplane commute for one by car to Nashville to run a medical device distribution company there," said Hughes. "While working in Nashville, I was approached by some colleagues in the industry that had intellectual property and interest in developing a business plan to start a company with this unique technology. When they asked what it would take for me to run the company, my only request was that the company be based in Memphis. My six years of commuting was over when OsteoRemedies was founded in September 2013." Aside from it being his home, Memphis brought a lot to the table in terms of being the global headquarters for OsteoRemedies. "Memphis is a great choice for any medical device start-up. It is centrally located and home to FedEx," said Hughes. "Add to that, the twenty-some medical device start-ups and more than 4000 medical device industry employees, it just provides for a plethora of expertise. First on Hughes' CEO agenda was to find distributors for a product that was not ready to sell. Undaunted by the task, Hughes headed to a medical device conference and signed up ten distributors. Three months later in March 2014, he set up a booth at the annual meeting of the American Academy of Orthopedic Surgeons to announce the launch of OsteoRemedies RemedyÒ Spacer System that could be used in infected knee and hip surgeries. In addition to adding shoulder applications, the company continues to expand its portfolio, recently announcing the launch of its fifth product line at the AAOS annual meeting. Being cash flow positive and profitable as soon as possible was a big element of Hughes' initial business plan. Also, in his plan was an objective to take no venture capital money. To this end, Hughes decided to keep things lean. "One philosophy when developing the business plan came from challenges I had faced in the past with hiring too many people and having too much facility space," he said. "We only hire someone when we need them full time and if alternatively, that discipline can be contracted out, then we do until it becomes a full-time position." In the beginning, OsteoRemedies and Chris Hughes were really one in the same, since he was the only employee. After a few months, he hired an office manager to help with logistics. In March 2014, when the first product launched, he hired a customer service representative. Since then the staff has only grown by three employees, the Chief Operating Officer, a marketing person and an R&D person. All other functions are fulfilled by 1099 contract personnel. "We only hire when needed and I am very proud of the team we have built," said Hughes. "Each hire has been different and unique. Marketing and R&D came out of the growth we have had. Our COO, Eric Stookey, former president of Wright Medical Group was a known leader in the ortho space. He changed the trajectory of this company when he came on board in 2015." With 80 distributors across the United States, OsteoRemedies is focused on being the premier choice of orthopedic surgeons for complex infection and revision procedures. 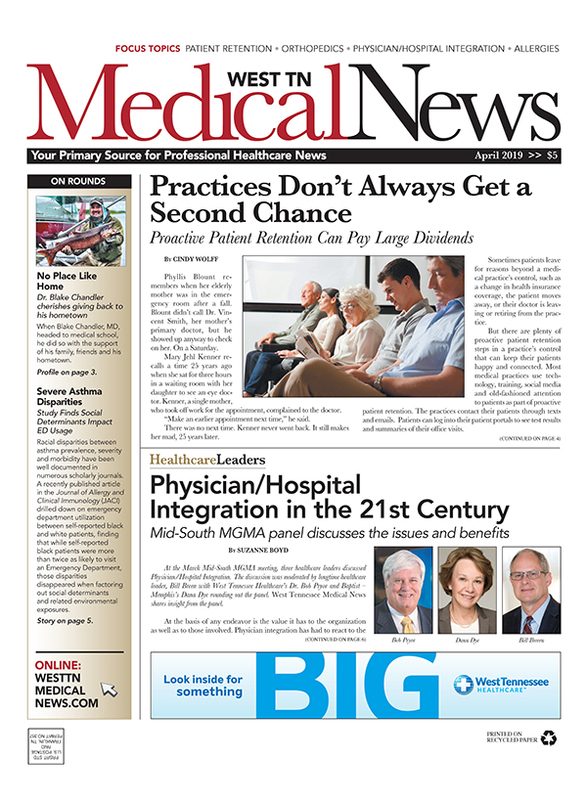 "We are capturing about 20 percent of the market for patients eligible for the type of devices we offer," said Hughes. "While we have room to grow, we are very comfortable in our niche. We see ourselves as complementing the bag of products offered by the orthopedic distribution companies we use." Hughes says OsteoRemedies relies on feedback from surgeons when it comes to research and development of new products. "We are constantly looking at new products," he said. 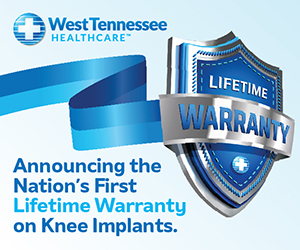 "We are the only company in the market with a modular hip spacer system and an acetabular cup, used in the complete revision of a two-stage infected hip revision. That product came about based on gaining insight from some of the top surgeon experts who were not choosing our system." With a philosophy on growth and a mantra of never fast enough and never enough, Hughes is pleased that OsteoRemedies' growth has exceeded expectations every month, quarter and year. "Either I underestimated our potential, or we have just done better than we anticipated," he said. "Regardless, I always want to push to get to the next level, keep improving, growing and expanding. It is what motivates me each day." In developing his work ethic and management style, Hughes said he had the greatest example growing up, his parents. "They treated everyone with respect and they worked hard," he said. "It's a simple leadership style that is built on the fact that everyone is an equal individual and should be treated with respect. I believe no one works for me, they work with me. Servant leadership was what I was taught as a young marketing person and something I believe in every day." That servant's heart is also evident in Hughes' personal life. Family is of the utmost importance to him and never more so than since the loss of his wife Kim, who passed away in December 2016 at the age of 43. "Family has always been important to me, but now more than ever with my four children, and being able to take care of them is of paramount importance. I view my business as another way to do that," said Hughes. "My family is what keeps me focused and drives me more than ever before."